Home > Blog > Uncategorized > Is it inauspicious to keep a white Shiva idol at home? Is it inauspicious to keep a white Shiva idol at home? 1. There is a Vedic rule the size of an idol of god should be 3 times circumference of right thumb of the family head. Any idol irrespective of god need to be worshiped on daily basis ( pooja, harathi etc ). Pics of gods doesn’t fall in this category. It is good to have a picture instead of an idol. 2. There are some Vedic rules and codes which should be maintained strictly. Yes, it is an inauspicious to have Lord Shiva stone idol at homes. If anybody takes stone type idol or whether it is white stone idol it prohibits in his home. Otherwise, it should be worshiped in Mandir where Puja is offered every day by Pujari. 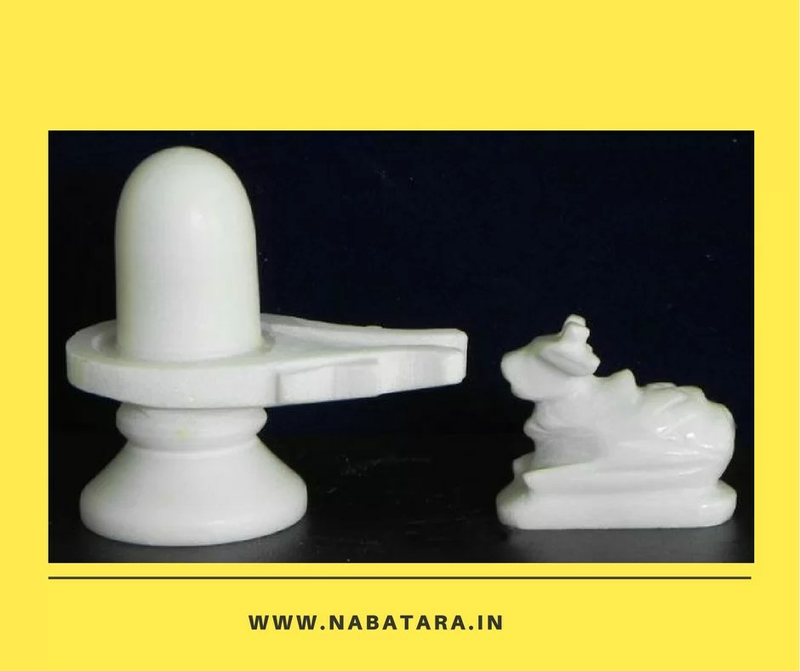 Suppose any body keeps this Linga in house, it should be adored every day and if he or she is out of station, that idol should be worshiped and offered Bhog by his family member everyday, no one can avoide the Puja anyway. Puja should also be done by heart with a clean soul so that it will give fruit else, it has no any meaning. But if somebody wishes, he/she can keep Picture of Lord Shiva or Mata or any god and that picture should also be worshiped, but here is not so hard rule for daily puja strictly by even family member in his/her absence.If it is possible Any idol irrespective of god need to be worshiped on daily basis- pooja, and Arti . Pictures of gods are n’t categorized in the stone idol list. It is my suggestion to people that you bring a Picture instead of stone idol of Lord Shiva and tag on the wall or stall at appropriate decent high place for offering Puja. So, better, you go and bring the a big size picture of Lord Shiva as per your wish and start offering Puja, Aaarti etc. Positively it will work and you will get a good result .Lastly I will tell that Lord Shiva is immortal and his Mrityunjaya mantra is eternal.